Life can be depressing, so let’s talk about something happy; but what makes people happy? 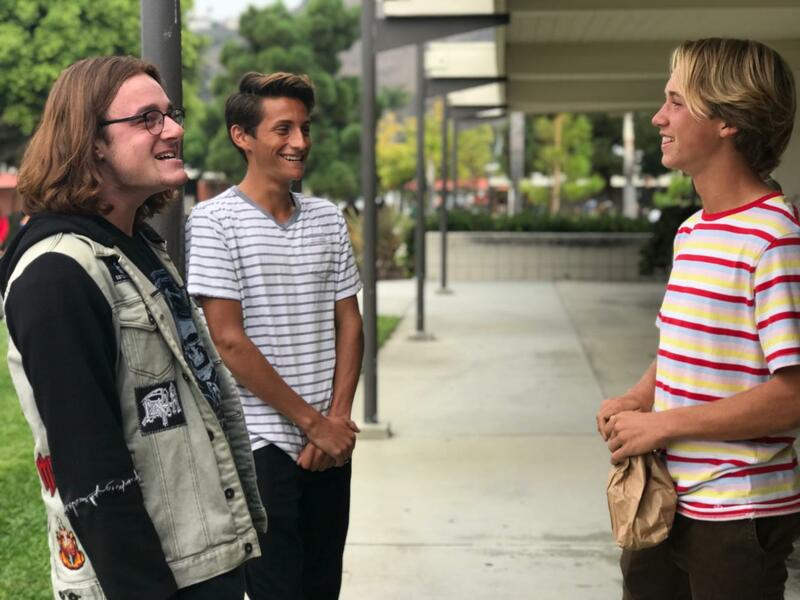 As far as I know, and as far as I’ve learned from teenagers at San Clemente High School, the answer is usually other people and the love they give. Sometimes the best thing we can do for people is to say what we mean and do what they deserve. Everyone enjoys compliments from their friends, but the so-called ‘happiness’ we derive from them is only temporary. For example, you receive a compliment from your friend, then think about how your shirt looks nice but, after a few seconds, continue worrying about math problems. Long story short, the things that make us truly happy occur when people go out of their way to convey kindness and appreciation. Today, everyone from kids at San Clemente High to their parents, common folk to world leaders, it is not necessary to hurt others in order to be acknowledged or appreciated; true worth lies in selfless acts of kindness. It’s hard to look at the news or hear about any global events because more than half the time it’s upsetting information. No one reports about good news, the stuff that makes your insides feel warm, so it’s really easy to lose yourself in what feels like a pit of despair. This article counteracts that feeling; it reminded me about what makes me happy and exactly like is said in the beginning, it’s other people that bring joy into my life. Great article!